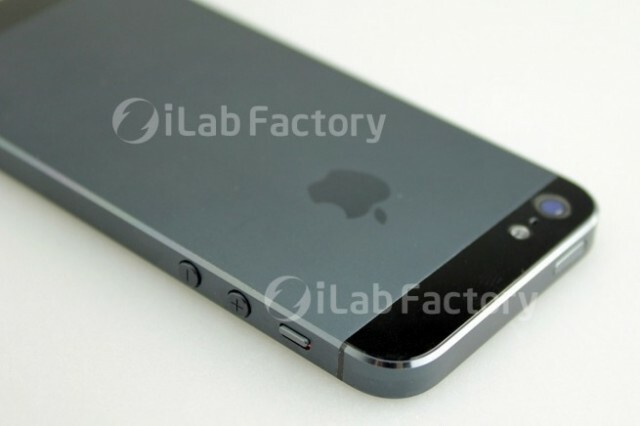 Rumors surrounding Apple’s next-gen iPhone are started to pick up steam leading up to the device’s rumored release this fall. 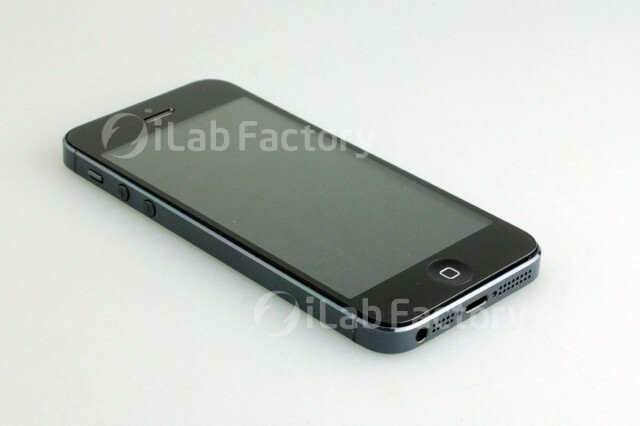 We know that the sixth iPhone will probably have a 4-inch display, slimmer design, smaller dock connector, and launch before November. 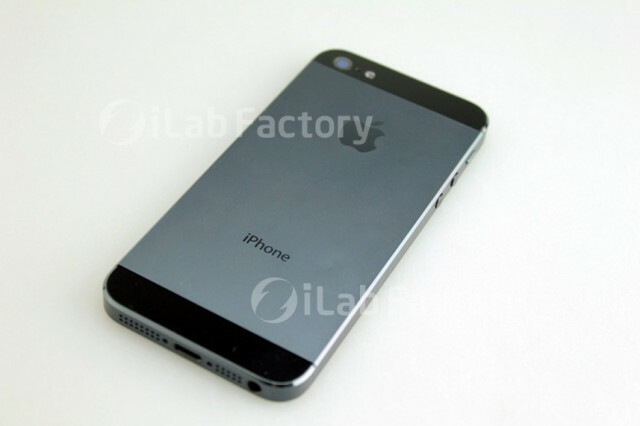 Leaked snapshots of purported next-gen iPhone parts have surfaced in recent months, but nothing as complete and authentic-looking as a series of images published over the weekend. Originally spotted by Mark Gurman of 9to5Mac, these pics come from the repair guys at iLab in Japan. 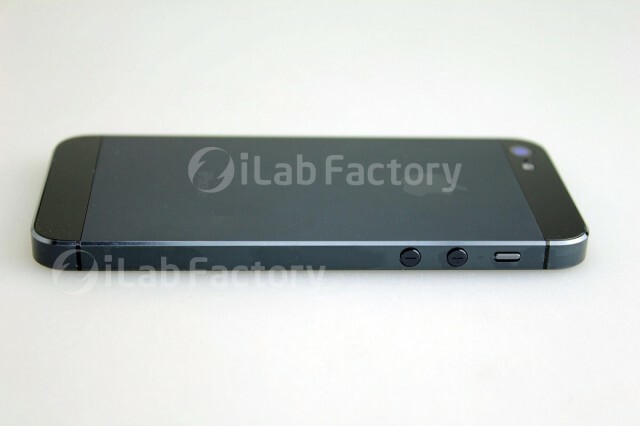 While we’ve seen parts of what could possibly be the new iPhone, iLab’s findings show some of the first fully-assembled shots we’ve seen. Obviously, these “parts” could just be elaborate renders or a prototype, but they do line up with the rumor mill’s predictions. 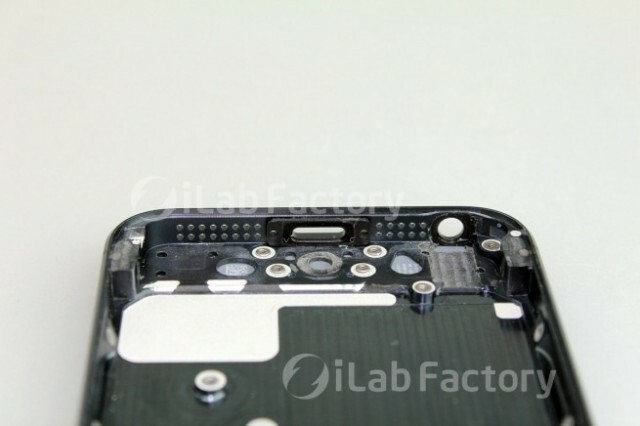 A new flex cable holds the Home button in place and the speakers and cameras look improved with larger space for sensors (the front-facing camera for FaceTime is repositioned at the center of the device). Obviously, the screen is larger and the micro 19-pin dock is also visible. 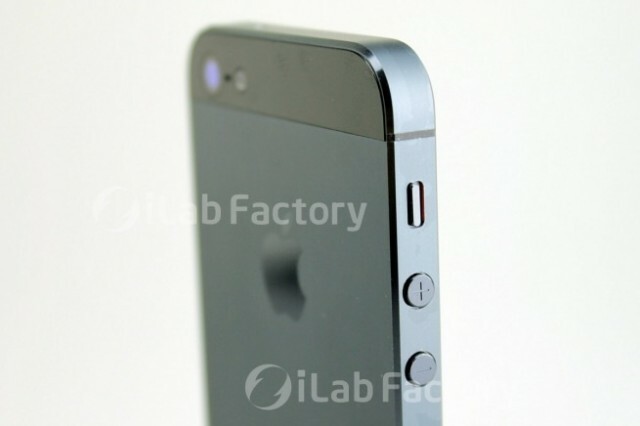 Who’s a fan of the metallic backplate?